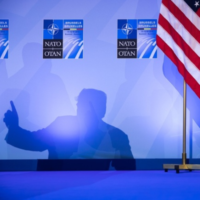 In this video, CNN’s Jake Tapper looks at some of the false and misleading statements that President Donald Trump made at a press conference after the NATO summit in Brussels. 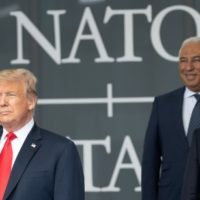 At the NATO summit in Brussels, President Donald Trump made several false statements about the defense spending of the member countries. 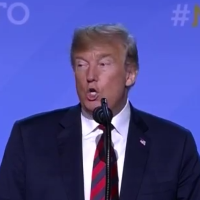 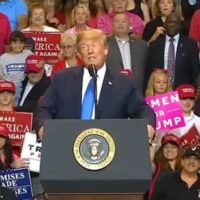 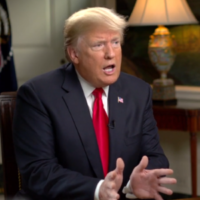 President Donald Trump continues to wrongly claim that the United States is paying as much as 90 percent of the cost of operating the North Atlantic Treaty Organization. 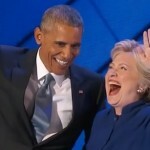 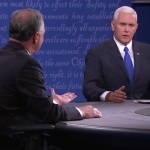 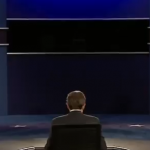 FlackCheck.org, our sister website for political literacy, looks at a sampling of the claims that we flagged during the only vice presidential debate of the general election. 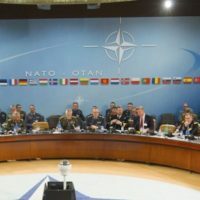 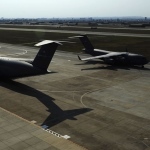 Paul Manafort, Donald Trump’s campaign chairman, wrongly claimed that “the NATO base in Turkey” was attacked last week by “terrorists.” Middle East experts told us there wasn’t any such attack.